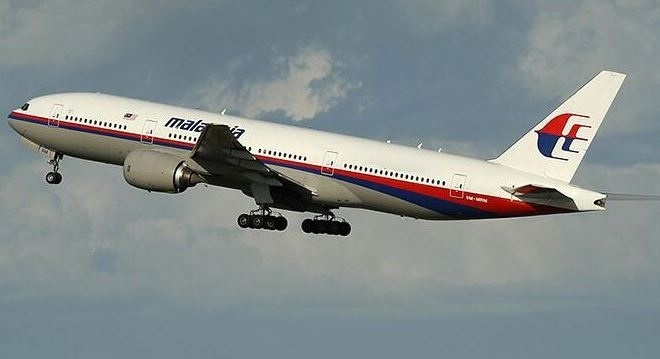 Searchers for the missing Malaysian Flight MH 370 are working to get to the signals from the black box before deadline. If they do, it will be lead to unraveling circumstances that may have led to the aircraft's disappearance. Tuesday is the deadline that the signal from the black box will fade, 30 days after the aircraft's disappearance from the air, between China and Malaysia, with 239 souls on board. Already, two signals are said to have been picked up by China and an Australian ship respectively, but waiting for confirmation. A British ship equipped to determine whether these signals are from the missing aircraft's black box is heading to Australia, and the ship is expected to arrive there on Monday.